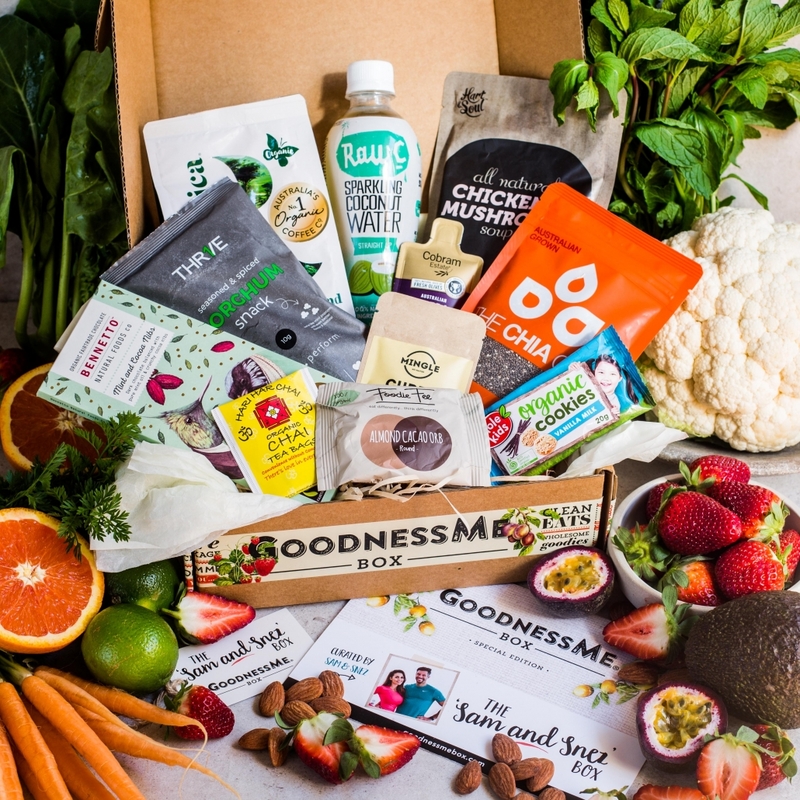 GoodnessMe Box is Australia’s largest health food sampling service and they are passionate about inspiring others to lead a wholefood lifestyle. For a monthly subscription of $25, customers get to sample 7 to 10 exciting health products that they may not have discovered otherwise. For brands, they have the opportunity to be showcased in front of a highly targeted and engaged community who love to discover new health products. 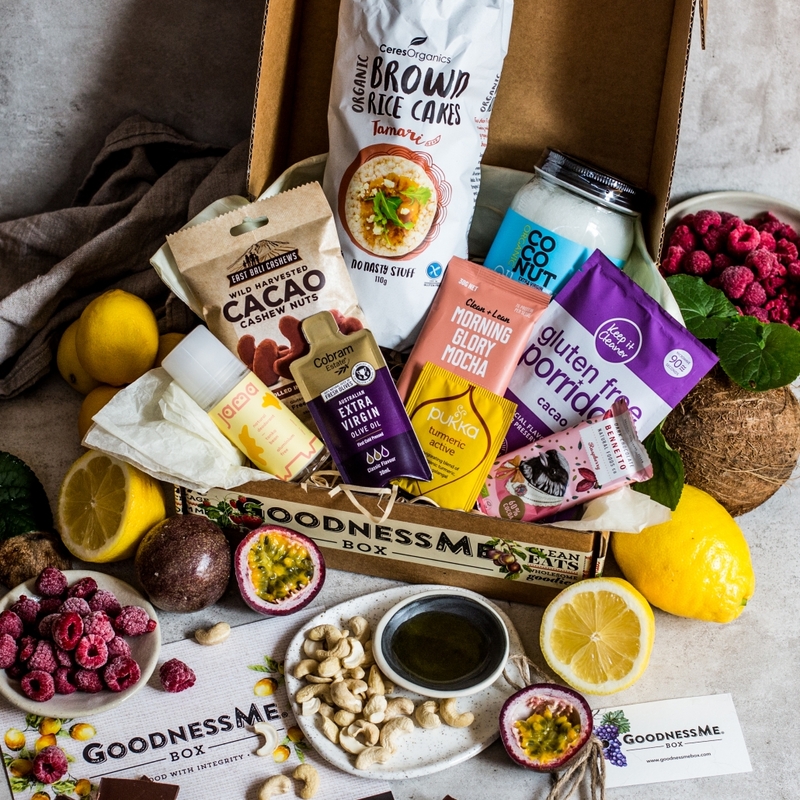 Thanks to their team of health practitioners, the GoodnessMe Boxes are filled with only the highest quality health products that are natural and GMO-free. They take it one step further; allowing customers to select an option for food sensitives, including gluten free, dairy free, vegan and all boxes are low sugar. 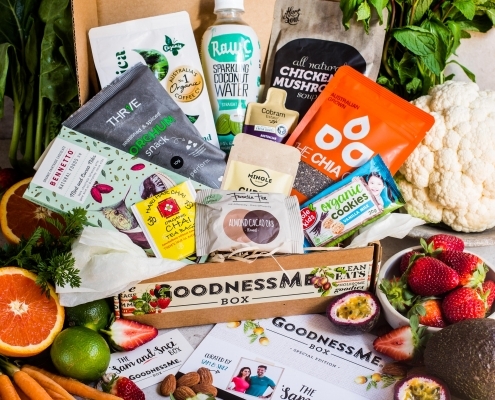 In 2018, GoodnessMe Box introduced celebrity collaborations in which they developed boxes with key industry opinion leaders including Lorna Jane, Sam and Snezana Wood, Steph Claire Smith and Laura Henshaw and Kim Beach. They also launched their online store in November 2018, a beauty box and there is more to come! GoodnessMe Box was founded by Peta Shulman at age 25, who developed the idea after being diagnosed with an autoimmune condition. The condition took a heavy toll on her body. She was constantly unwell, her immune system was shot, and energy was incredibly low. It was around that time that she started learning about the healing power of wholefoods. Along with other lifestyle changes, she cleaned up her diet, and turned to foods that were in their closest natural state as possible. The change was remarkable and fast forward a few months, she was obsessed with finding and testing wholefood products and soon started to think of ways that she could inspire others to get excited about eating well too. From the beginning, Peta wanted to spread the word about these incredible health food products and inspire others to get excited about eating pure wholefoods. 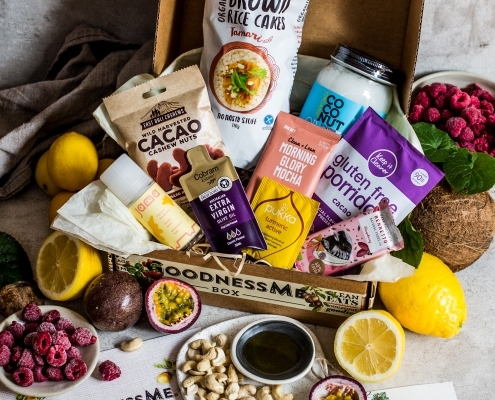 GoodnessMe Box is designed to make healthy eating easy, fun and affordable, sending the very best practitioner approved wholefoods that will nourish your body from the inside out.